Jerusalem – When US President Donald Trump congratulated Israeli Prime Minister Benjamin Netanyahu on his election win, he said it gave the yet-to-be-revealed US regional peace plan a “better chance”. 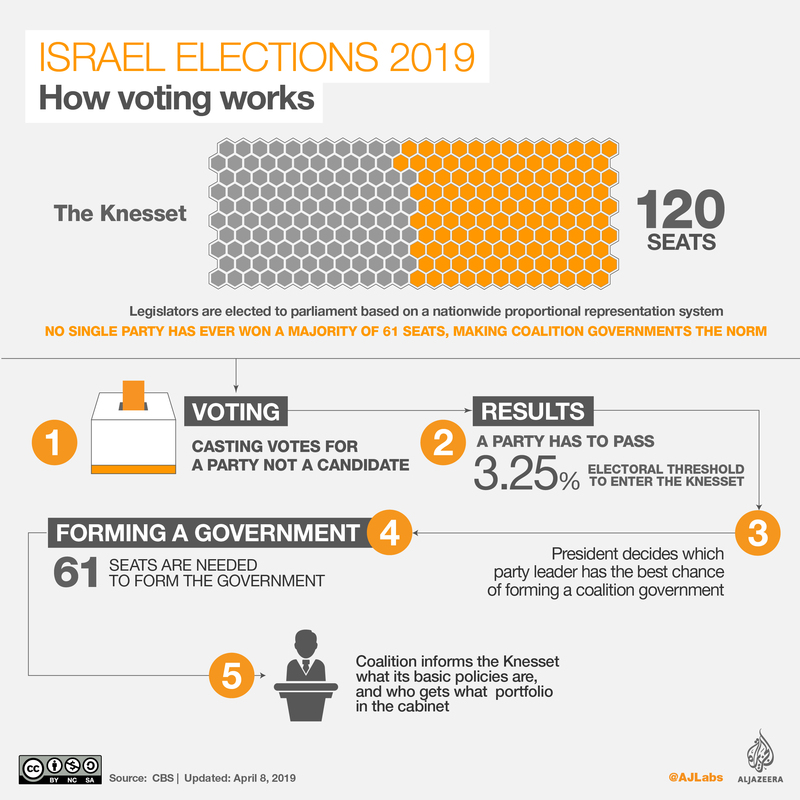 On election day itself, 1,200 activists from Netanyahu’s Likud party were provided body cameras and sent to voting centres in predominately Palestinian neighbourhoods, seemingly in an attempt to intimidate voters there. When asked about the controversy, the prime minister said there should be cameras everywhere to ensure a “free and fair vote”.